Our goal: to support and enable local entrepreneurs through a one-on-one mentoring program by the best in their field. A game-changing learning opportunity. 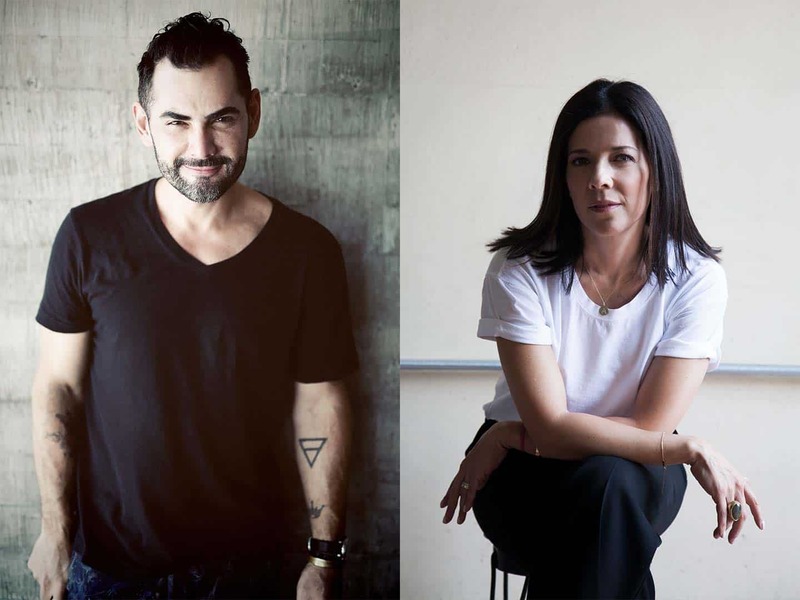 Costa Rican designer Oscar Hernández, founder of leather accessories brand Toribio, undertook a four-month business coaching program with Araceli Graham. Graham is the founder and curator of Cooperativa Shop – the USA-based online platform exclusively dedicated to the commercialization of Latin American designers. As a result of this game-changing opportunity, Óscar was invited to design an exclusive capsule collection for Cooperativa Shop. Listen to the OMINA podcast with Hernández as he talks about his mentorship with Araceli Graham, the ups and downs of being an emerging brand, and his goals for the future. 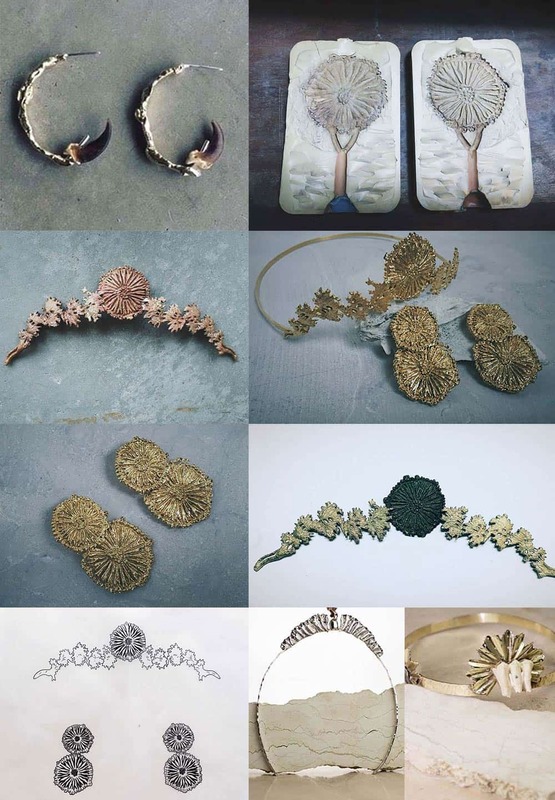 De Polvo y Viento is an emerging jewelry brand from Costa Rica, founded by twin sisters Ana María and María Fernanda Gavilán. The sisters were selected by OMINA to partake in mentoring program on design, production and marketing processes with the internationally renowned jewelry designer Paula Mendoza. 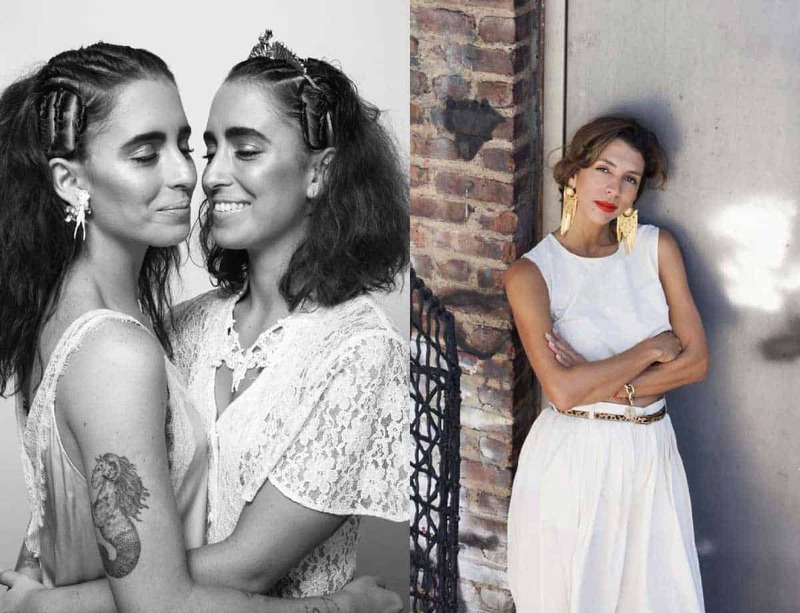 Listen to the OMINA podcast where María Fernanda Gavilán and Ana María Gavilán talk about their mentorship with Paula Mendoza: what are the main challenges they face as an emerging brand, what did they learn from the mentorship program.